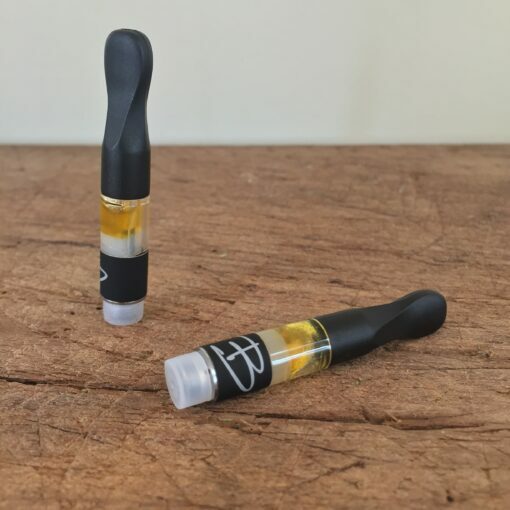 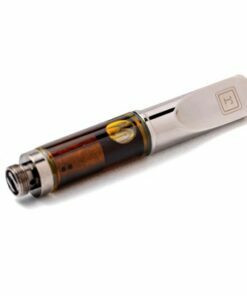 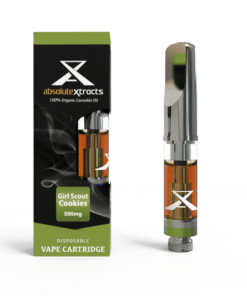 Black Label Co2 Oil Cartridge is pure CO2 extracted cannabis oil is one of the most clean, pure oils we’ve found on the market. 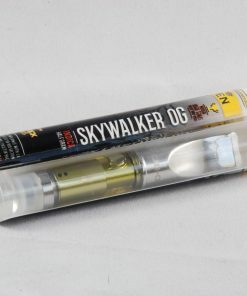 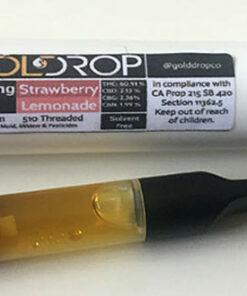 Made from organic Jack Herrer flowers, it’s a sativa dominant hybrid offering an uplifting high. 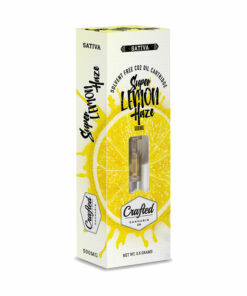 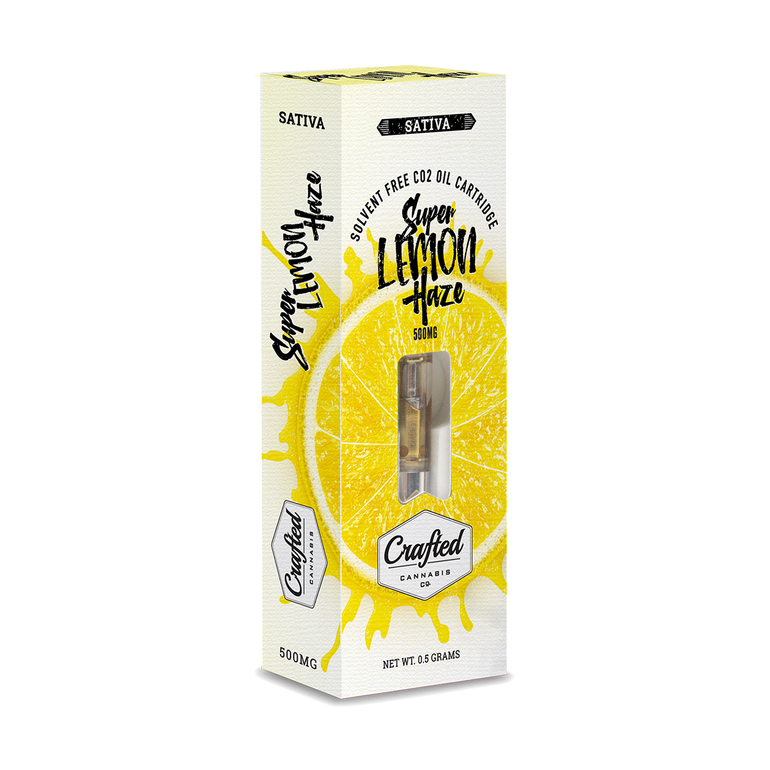 This oil is particularly high in the terpene limonene making it great for easing all types of anxiety and emotional tension. 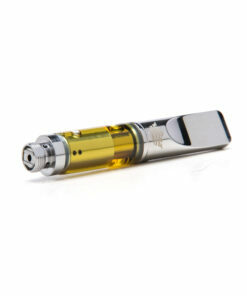 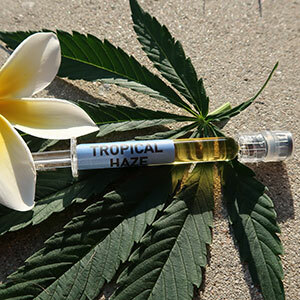 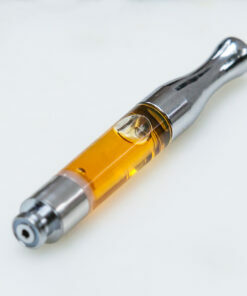 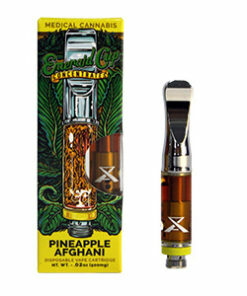 Bhang takes great care in extracting the oils for the Reserve line of vapor cartridges and has been an industry leader in adding terpenes back into the oils to create a more flavorful and full spectrum experience. 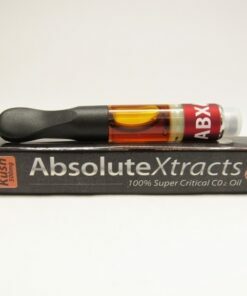 These are oils for the true connoisseur.